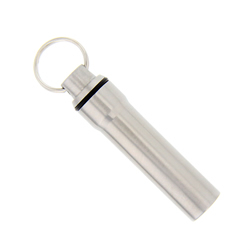 This classic oil vial is made of durable aluminium and will withstand the test of time. This bottle contains 1oz of 100% pure olive oil. This oil vial puts a twist on the standard oil vials. The window lets you see how much oil is left and adds a contemporary look. This is a perfect gift for any member of the church. Never be caught unprepared. With our latest line of attractively designed vials for your consecrated oil, you will always be ready to administer in a time of need. 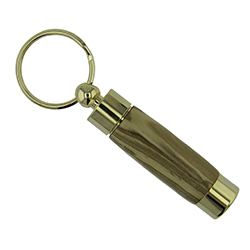 This classic oil vial is made of heavy, durable brass and will withstand the test of time. 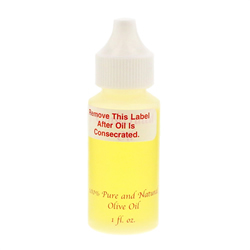 An LDSBookstore.com exclusive, this oil vial was designed to improve upon the classic design. 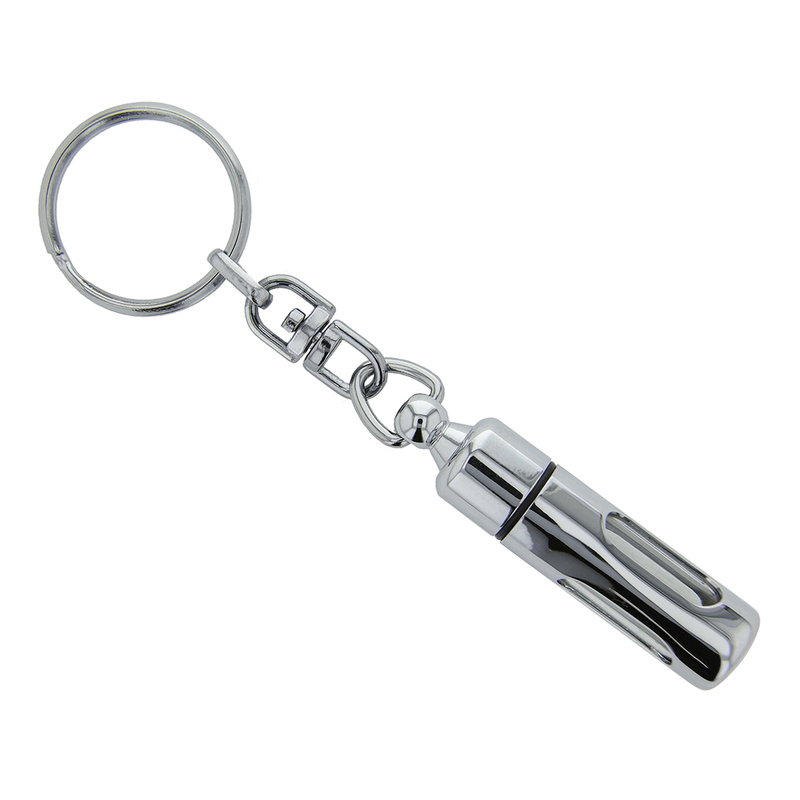 Our most durable oil vial, it's virtually indestructible and made entirely of stainless steel. 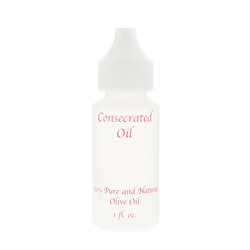 The leak-proof rubber seal ensures your consecrated oil will stay where it needs to be. 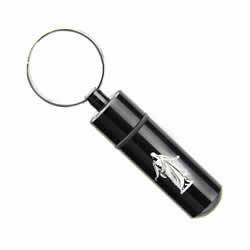 It also has a silver matte finish and can be engraved. It is a perfect gift for young men, missionaries, and men overall. Empty 1 oz. plastic bottle for olive oil with dropper. Truly unique and expertly engraved, this special oil vial is perfect for those who have been newly ordained or are leaving on missions. It features the official instructions for the priesthood ordinances of anointing and sealing a blessing with consecrated oil. The screw-close key ring keeps this vial secured to your keys. The smaller glass vial inside prevents the oil from turning color and keeps oil fresh. This beautiful oil vial features the engraved image of the Christus on one side and the quote, "The Priesthood. Safeguard it, treasure it, live worthy of it." - Thomas S. Monson. Sold exclusively at LDSBookstore.com, get yours today! This unique oil vial design is perfect for hunters or sport shooters. 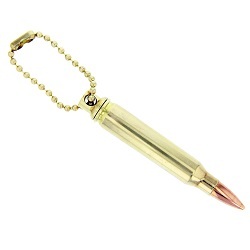 Made from the casing of a .223 round, this eye-catching oil vial will last for years. 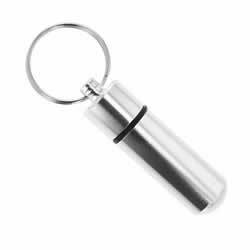 The vial has a rubber seal to prevent leaking, and a dropper for convenience when giving blessings. This unique oil vial design is perfect for hunters or sport shooters. 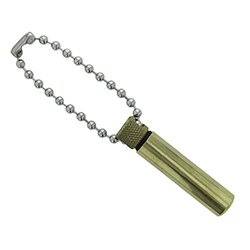 Made from the casing of a 9mm round, this eye-catching oil vial will last for years. 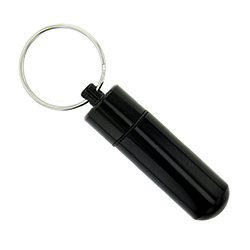 The vial has a rubber seal to prevent leaking, and a dropper for convenience when giving blessings. 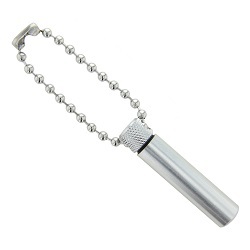 This Iron Rod Oil Vial is an exclusive LDSBookstore.com product. 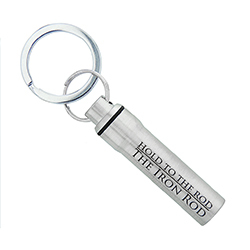 This beautiful oil vial features the engraved words "Hold to the Rod, the iron rod." An LDSBookstore.com exclusive, this is a well-designed oil vial. 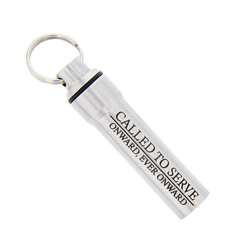 It has a silver matte finish and is engraved with the words, "Called to serve" followed by, "onward, ever onward. 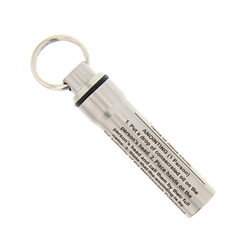 "It is a perfect gift for missionaries.Engrave a different side of the oil vial for $6.99. Ideas for this engraving include mission dates, the mission location, a scripture, or the missionary's name. At LDSBookstore.com, we understand the sacred nature of the priesthood and utilizing the priesthood through sacred ordinances. Purchasing, storing, and carrying consecrated oil is an important part of priesthood preparation. We believe everyone, both men and women, should be prepared at a moment's notice to call upon the blessings of the priesthood. That is why we carry a wide selection of durable and affordable LDS oil vials to meet a range of needs. We carry metal oil vials, wood oil vials, and engraveable oil vials. We even have special oil vials for missionaries. 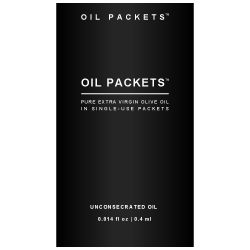 We also carry unconsecrated olive oil, empty oil bottles, and special gift packs. LDS oil vials make a great and meaningful gift for priesthood holders of any age.